Fire protection systems are a necessary and often required portion of the building occupancy. Avalon fire protection uses a thorough assessment process to determine your fire protection needs designing a system specific to your application. We offer efficient cost effective system design, utilizing technological advancements to protect your investment. Contact us for an onsite assessment and system quote today. Call (714) 232-8684 For More Information! If you need a reliable fire protection consultation Avalon fire protection is at your service. 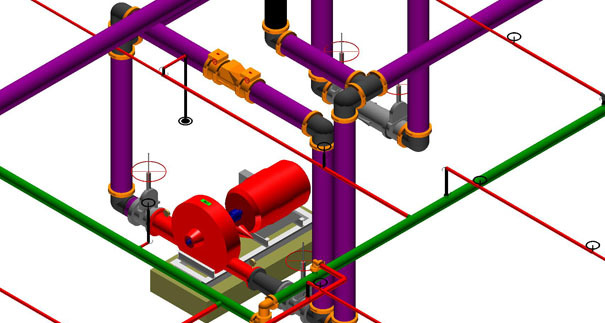 Our goal is to provide accurate fire protection consulting and installation, no matter the size or scope of your project. Click Here! Avalon Fire Protection Offers services for all your fire protection needs. We care about our customers as well as our precious environment. From Inspections to installing a special hazard system we take the utmost pride in all the work we do.